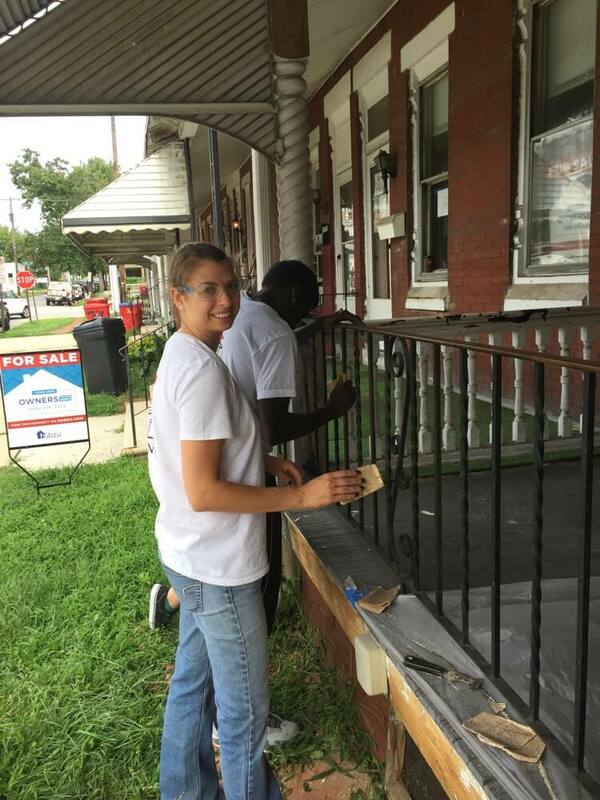 Conshy United participates and facilitates several outreach ministries/missions every year. Here is a list of our typical calendar and opportunities to get involved in missions. Since 2016, we have carried out a one-day community service project, that our youth and adults participate in. The project varies from year to year based on the need in the local community. This is one way we are able to show support to people in our neighborhood and surrounding towns. 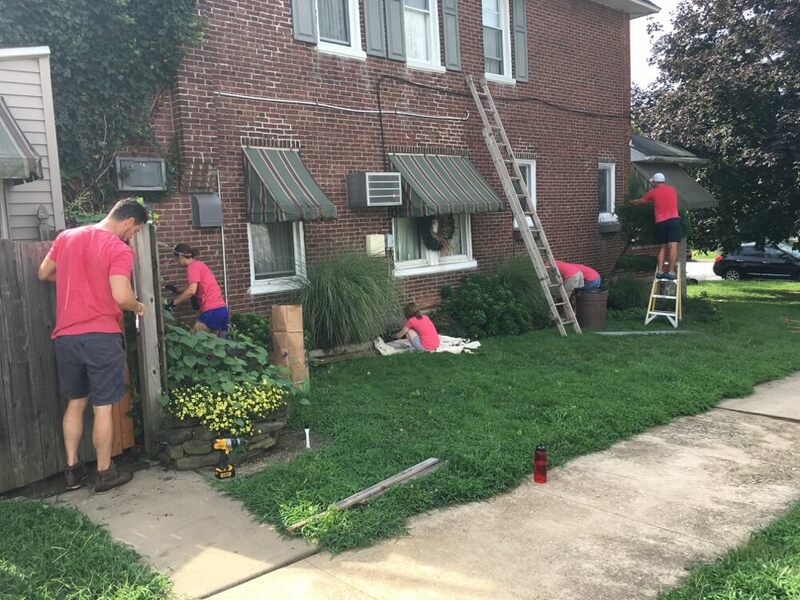 The first year we helped repair three homes in Norristown through collaboration with Group Workcamps. 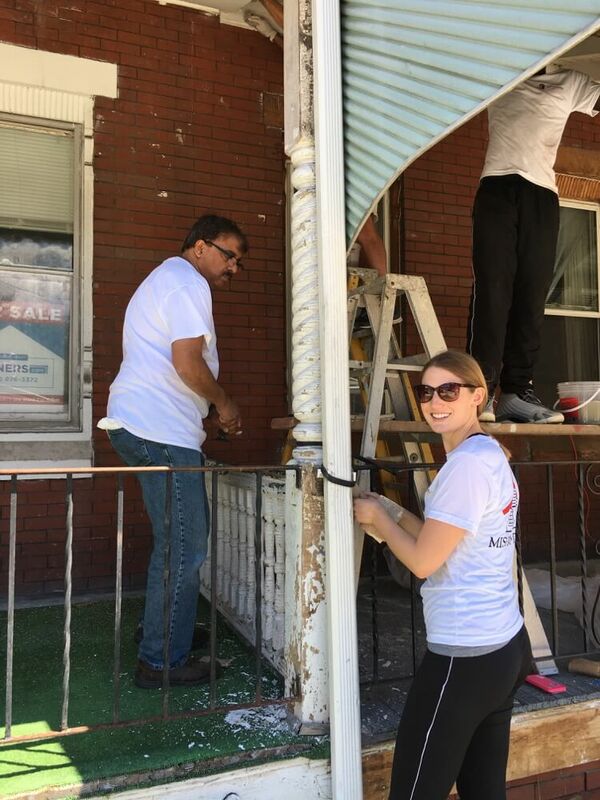 Another year we solicited the Conshohocken Neighborhood Council’s Meals on Wheels program and helped elderly in Conshohocken and Norristown with home repairs. Gifts and goods are collected in October and November to be sent across the world to children in over 100 countries for Christmas. By packing a shoebox full of simple gifts and sending it off with prayer, you can be part of transforming entire families and communities around the world with the Gospel of Jesus Christ. Many recipients also go on to participate in a 12-lesson follow-up Bible study course. To learn more about Operations Christmas Child click here. Each month our missions team selects a local organization/non-profit or emergency cause to support. Every week during the offering time, children walk down the aisles with a small coin bucket to collect loose change and cash which is donated to the selected cause. 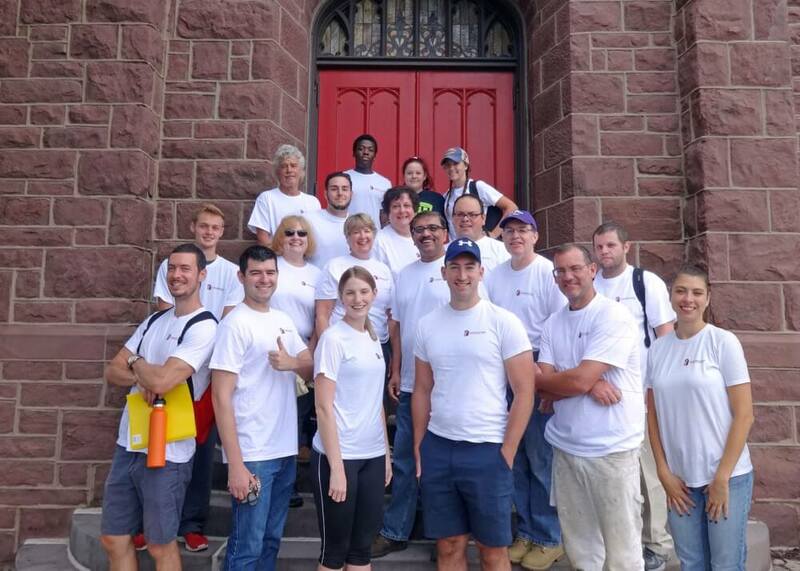 Approximately six times a year, a group from Conshy United volunteers to prepare and serve lunch at the soup kitchen at Haws Avenue United Methodist Church located in Norristown, PA. The non-profit is kept alive by several churches and civic organizations in the area who rotate responsibilities through the year, every Sunday to provide a warm meal to those in need. Click here for more information on the Haws Avenue website. We collect donations of non-perishable food for the CNC every week. You can drop off donations in the main entrance donation bin. We also host an Angel Tree gift drive during Christmas for families and their children who receive assistance from CNC. Click here to learn more about the CNC. During the month of December, Conshy United participates in our longest running service initiative, collecting warm clothing, blankets, and non-perishable goods. Then, as a group we distribute directly to the homeless in Philadelphia and to local food pantries and homeless shelters. Look for our donation bins around the sanctuary and cafe in December. Living Waters for the World (LWW) trains volunteers to establish and lead water mission teams that partner with communities to implement and operate sustainable water purification systems and health education programs in areas of the world where clean, safe drinking water is not available. 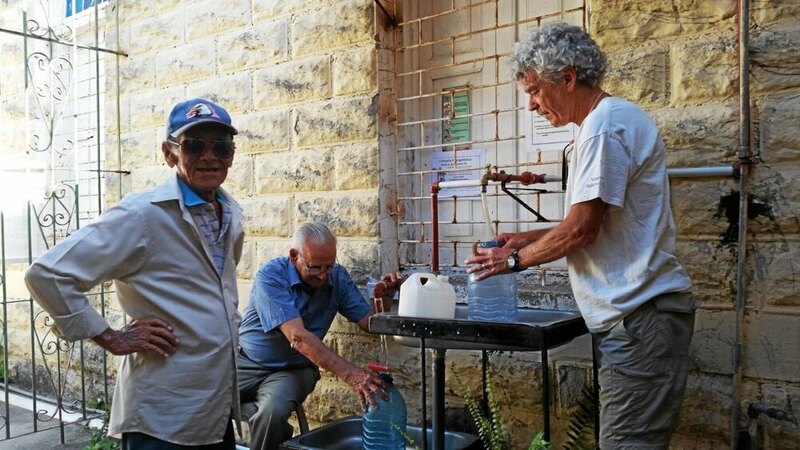 Several of our members have gone on mission trips with LWW to Cuba and Kenya to install water filtration systems and help lead health education classes. 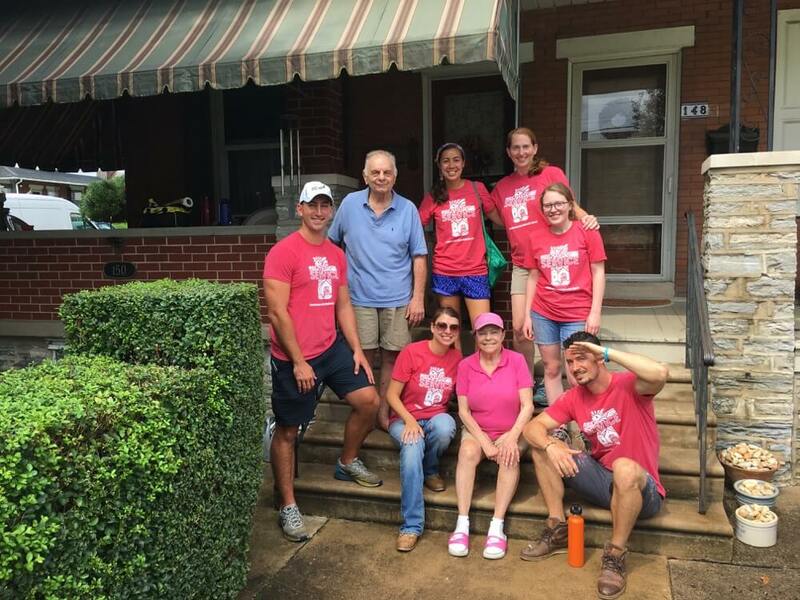 Our mission team has been involved since 2017 and gone on three trips and plans to continue for the next few years. LWW is a ministry started by the Presbyterian Church USA. To learn more about the organization and our ministry click here. Watch a quick video on how LWW is helping provide water to communities. 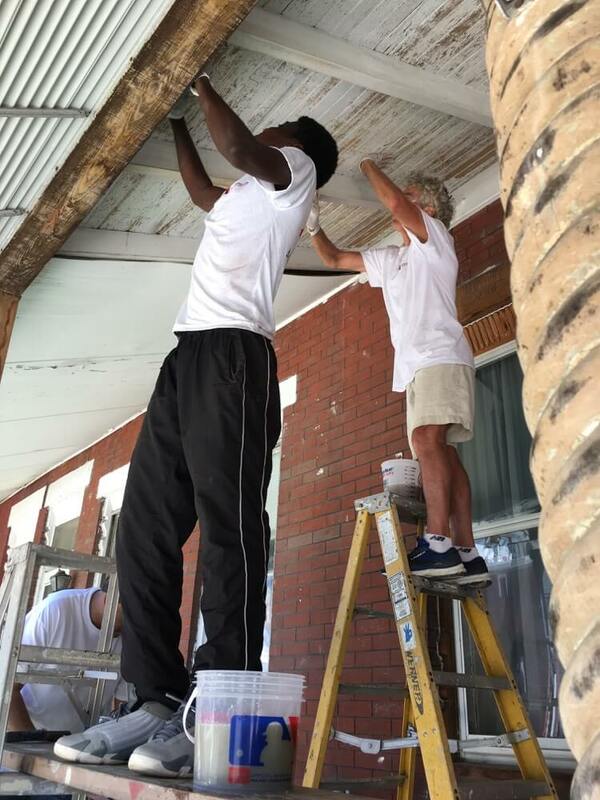 From time to time we have organized a summer week-long group mission trip through Group Workcamps. 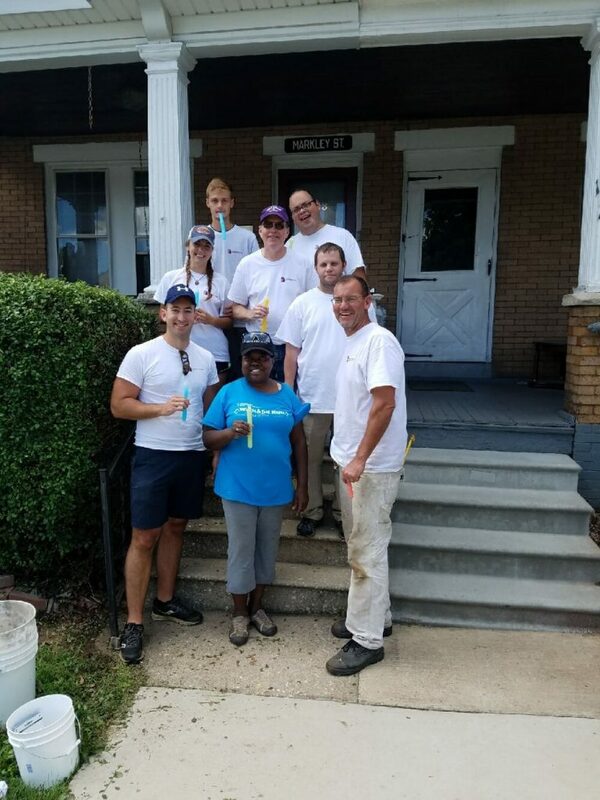 In 2016 a group of 15 teens and adults traveled to West Virginia to help homeowners in need due to flood damage and in low-income areas. We also have a history of summer trips to the Pittsburgh Project. Want to support our missions?